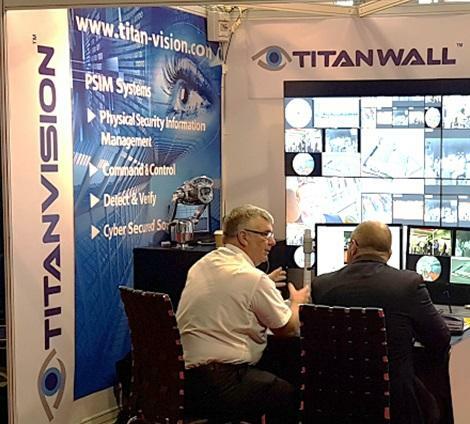 UK Security Expo is the UK flagship security event attracting over 10,000 global end-users of security and promises to offer a rewarding visit. Attendees will experience an unparalleled range of educational content, immersive demonstrations and over 250 high-end security exhibitors. All Content is free-to-attend unless otherwise stated and CPD certified by The Security Institute.